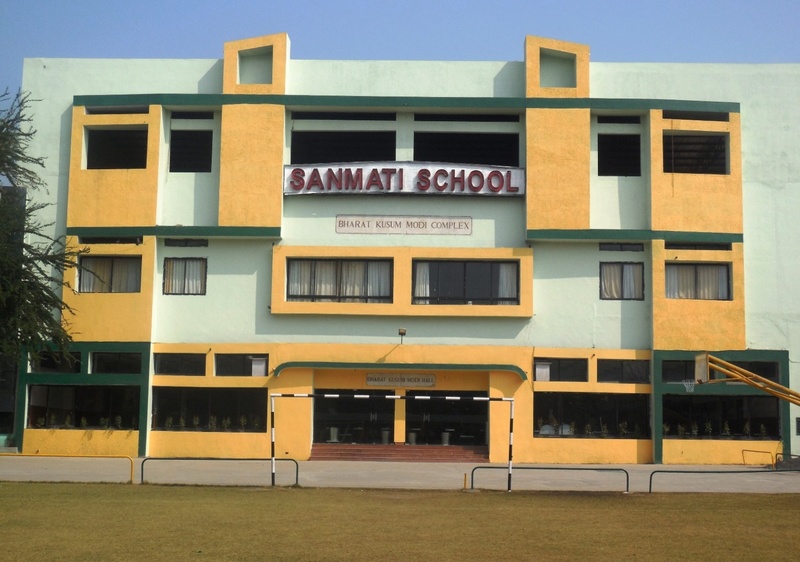 Why Sanmati Higher Secondary School ? 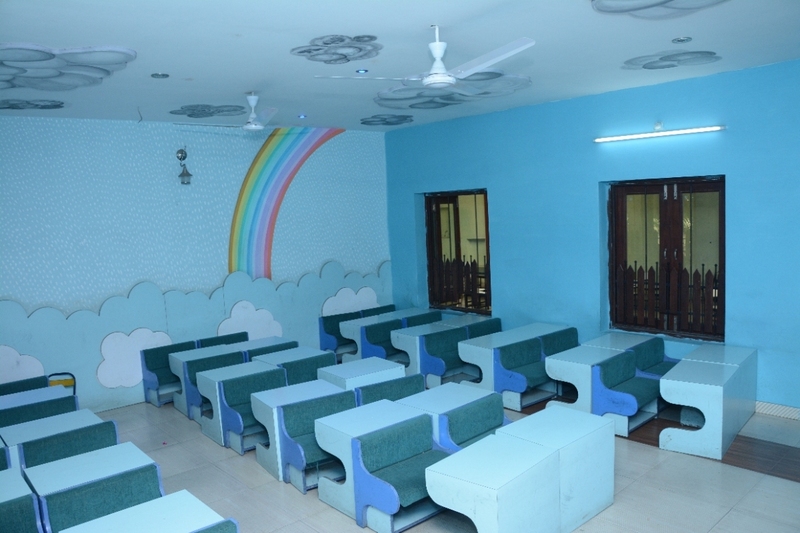 Sanmati school is one of the leading schools of Indore located in the heart of the city. 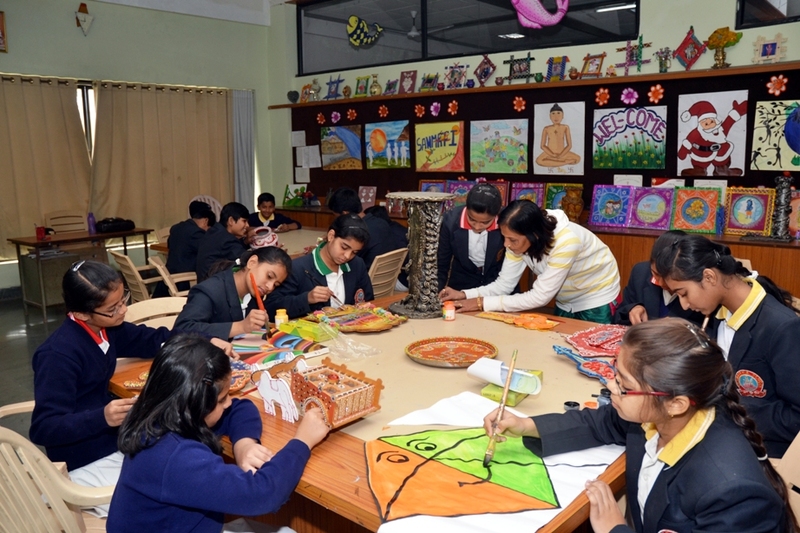 The school not only prepares the child to face the challenges of the world but also keep them binded with our traditional roots. Education, God of Big things. 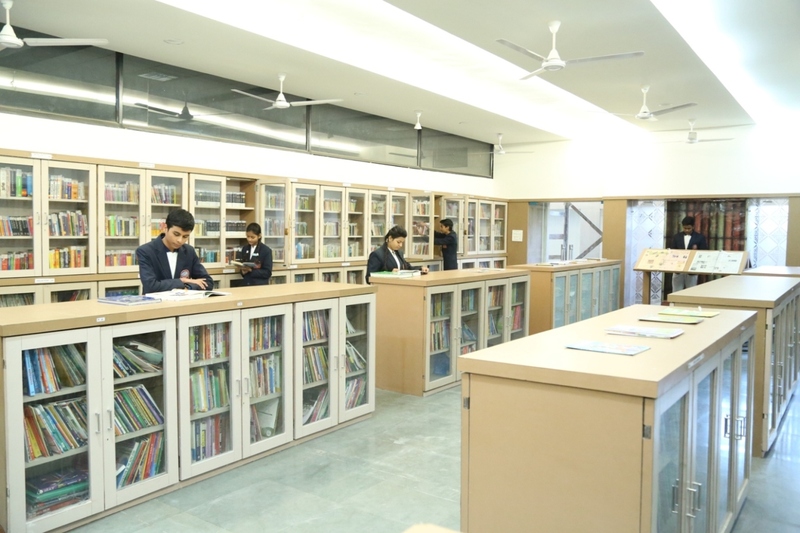 Sanmati is formidably committed to unleash the animal spirit to spread education in and around and beyond our area seamlessly. Our mission is to empower each and every child with education that equips them with teeming opportunities, prospects and potentials. 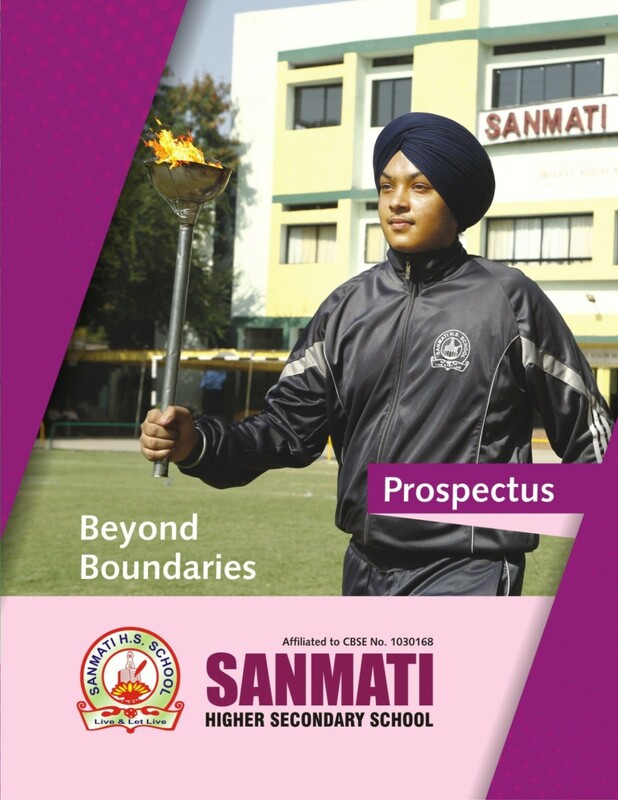 Sanmati aims to groom students who can turn adversity in to advantage. We intent to promote ideas and ideals that transcend time and space. 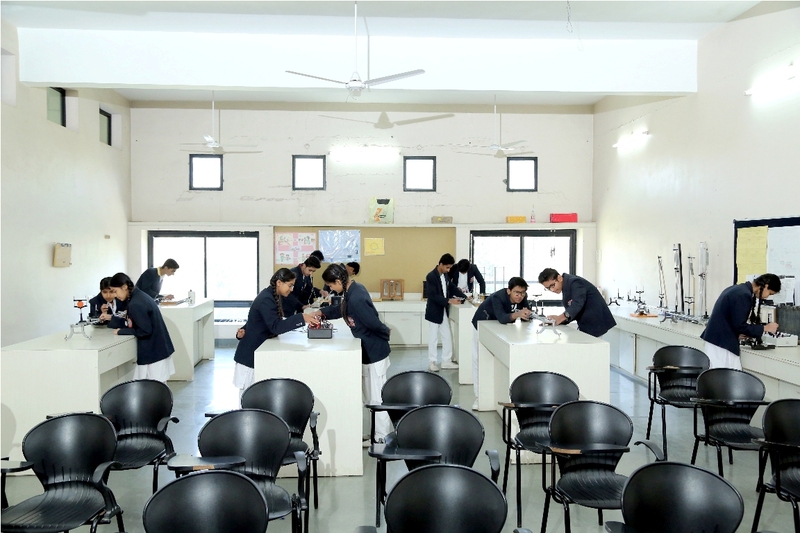 Education has an incomparable magnetic charm that presents a unique experience for the self fulfillment and self empowerment. Our area of focus gels and bodes well with our mission statement. 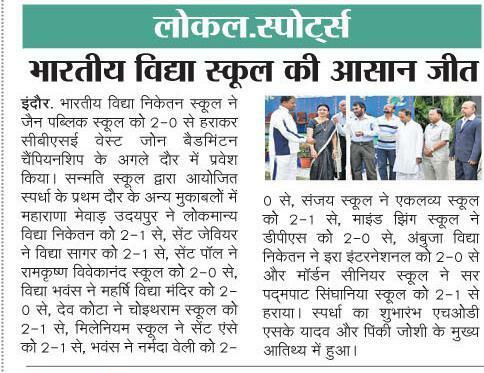 Our indomitable and indefatigable spirit in inflaming academic rigor and we aspire and strive to continue with the same for years to come till our mission ambition is accomplished. 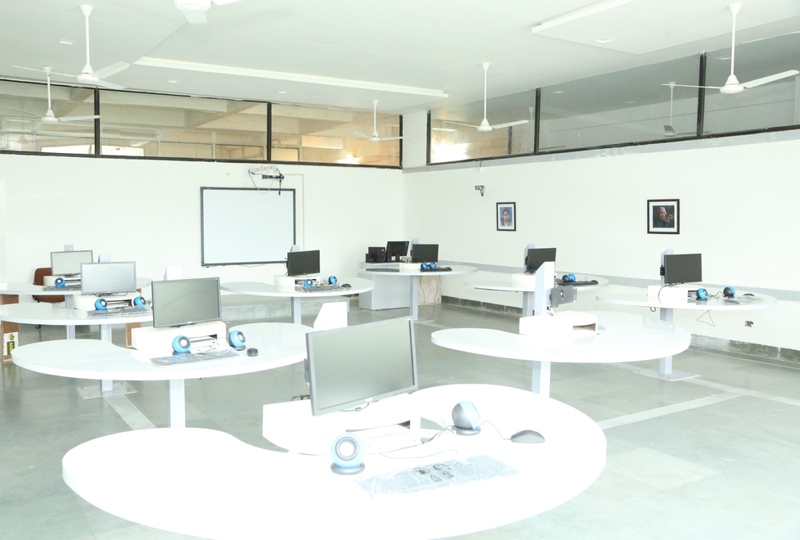 Being a Parent of Sanmati School I feel proud and privileged as my daughter has adopted a different outlook toward studies ,as she is getting more exposure to the latest change in technology .I thank the school for their efforts. 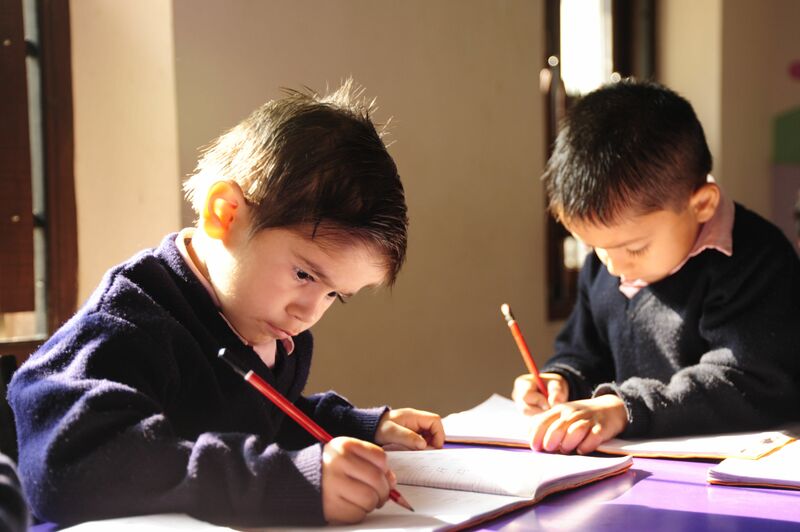 "Education Beautifies Personality" this i realized when i found change in my son.I am thankful to the principal and the teachers for providing a quality education . I feel school is more better than i read in the school brochure."